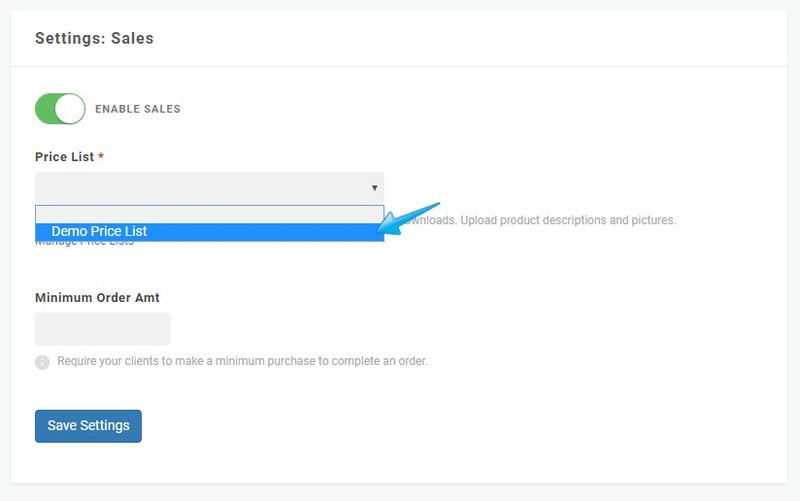 To set up your store for client sales, go to the Money tab on the homepage and select Online Payments. 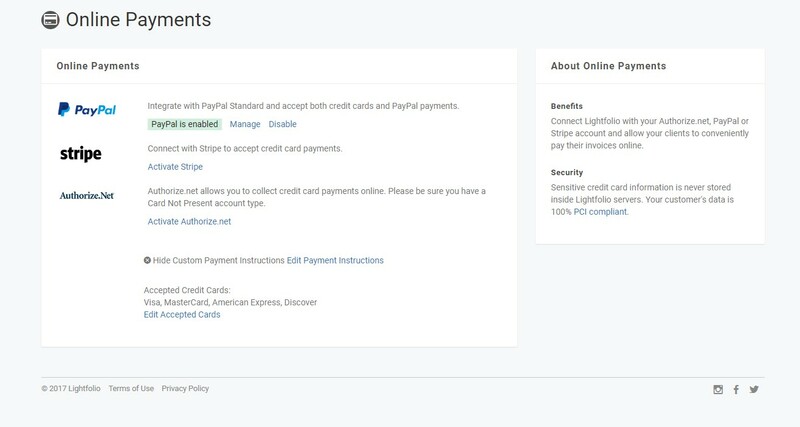 The first thing you will need to do is activate a payment method in order to accept payments. Go to the Money tab and select Price Lists. You can view the Demo Price List as a starting point. Go to the Money tab and select Taxes. 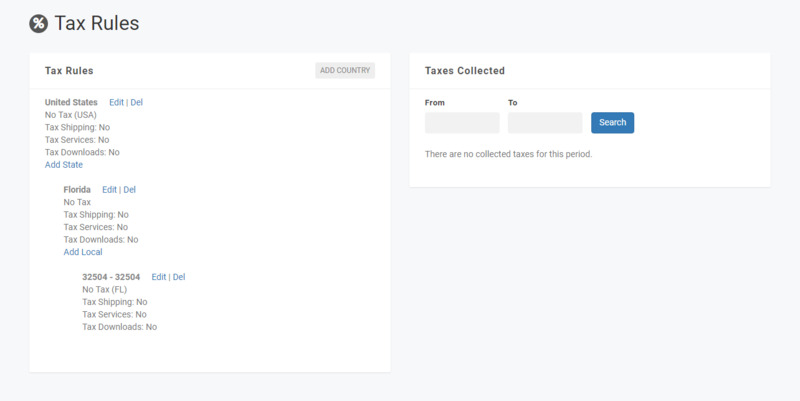 You can add the tax rate for each country/state/provinces you would like to charge sales tax in. Select one of your galleries and enter the Dashboard. You will then select a Price List that you will have already setup (ex. Demo Price List). Be sure to then Save Settings. 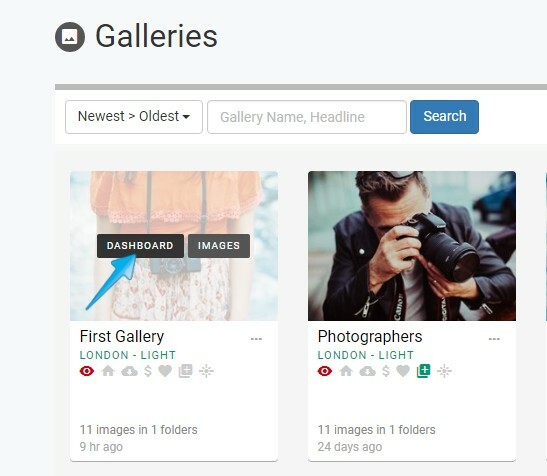 In the top right corner of your dashboard click the Hidden button to Publish your gallery. 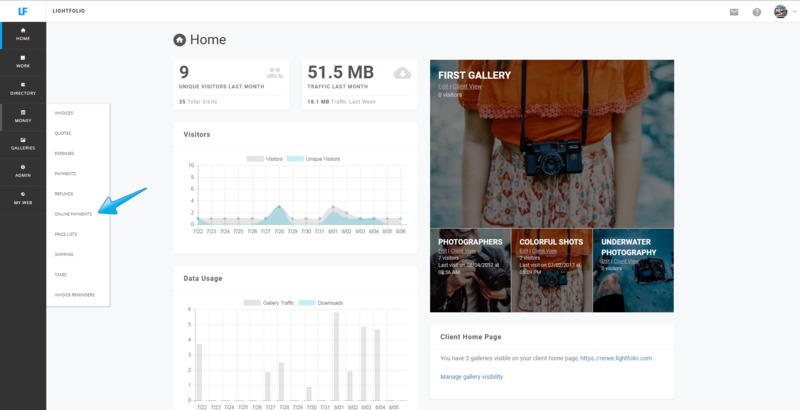 To ensure your price list is setup, click the Preview button in top right corner of your Dashboard. 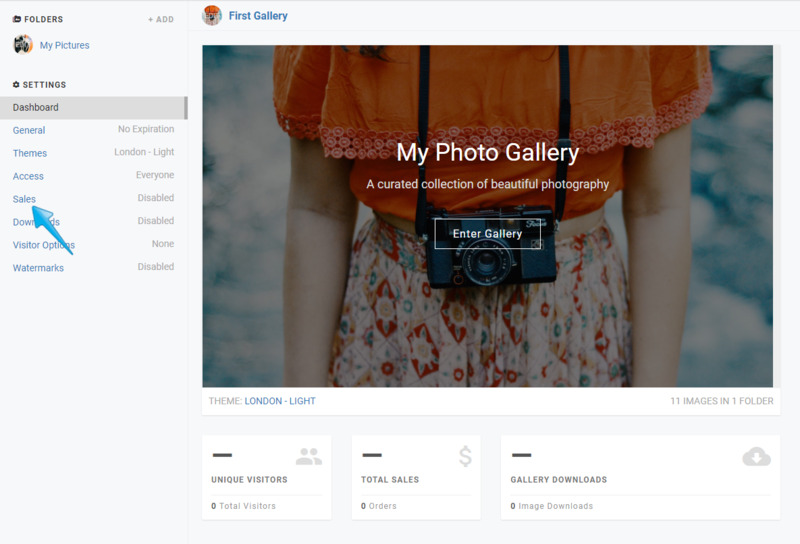 Once the gallery loads you can hover over an image and the Shopping Cart Icon will appear. After clicking the Icon the Price List will appear.